Argo Tractors objectives are those of winning present and future agricultural mechanization challenges. A game played by having in the field 3 successful historical brands, such as Landini, McCormick and Valpadana all together under a single company. A strategic move that, thanks to the synergies resulting from its highly consolidated experiences, has allowed both brands to make a significant quality leap forward, and consequently to attain market positions of primary importance. Argo Tractors represents a reality capable of offering a high quality product at a competitive market price, which can be achieved only through economies of scale, flexible production processes and a solid organization. The set up of Argo Tractors actually ensured an incisive coordination of 3 brands businesses, by taking advantage of the synergies resulting from their soundly established experience and their long belonging to the same sector. Today’s tangible results are those of offering complementary product ranges being featured by a cutting-edge technology and capable of meeting customer’s needs, in any agricultural field, by ranging from specialized to open-field high power machineries. 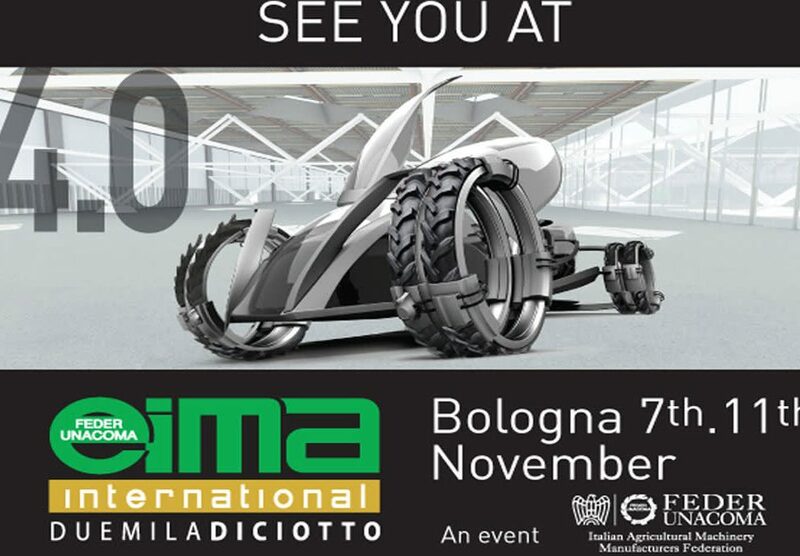 At the same time, by belonging to the same group, the 3 Brands, Landini, McCormick and Valpadana have taken advantage of the positive and successful geographical synergies achieved on the various markets, thus ensuring an all-round and widespread marketing coverage, able to provide full and reliable services to all its end customers worldwide. A winning choice proved by results: Argo Tractors is today one of the most importantagricultural tractor manufacturers in the world. Argo Tractors is one of the companies belonging to the Argo Group and was established in 2007 with the intention of creating a tractor manufacturing undertaking of worldwide importance. 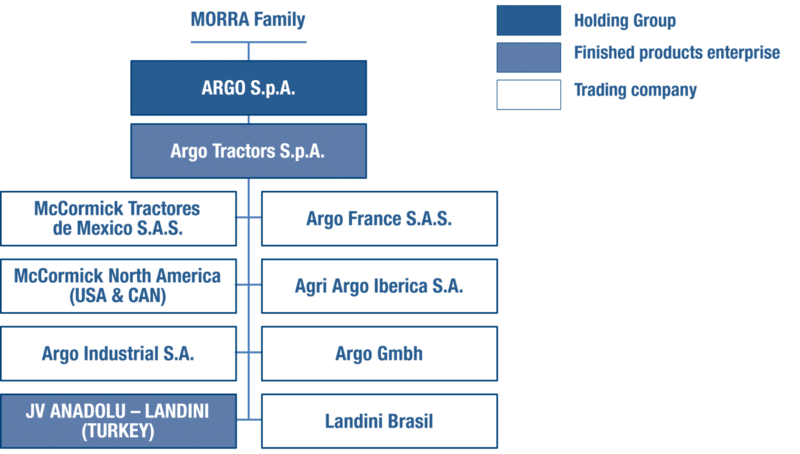 With a production capacity of more than 22,000 tractors manufactured and marketed under the LandinI, McCormick and Valpadana brands, Argo Tractors is one of the most important players in the western world. 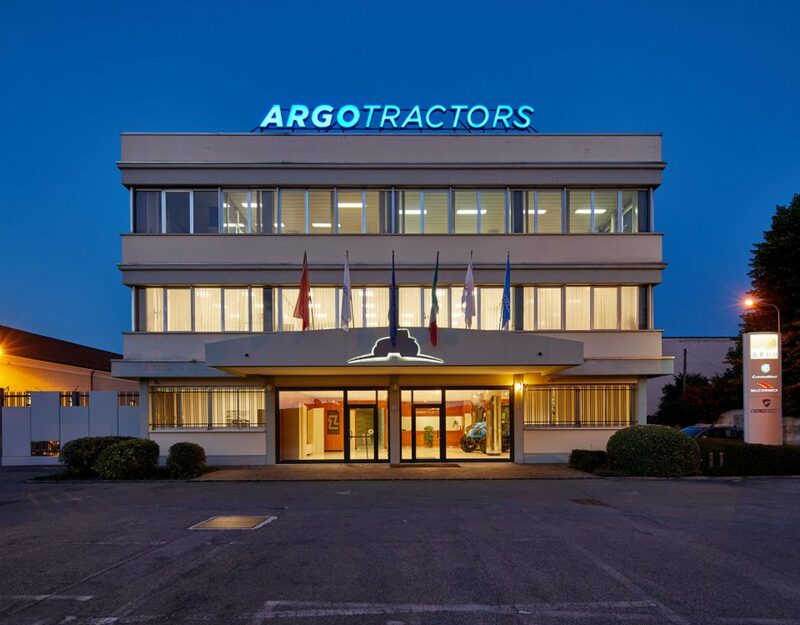 True to the philosophy of the Argo Group, Argo Tractors’ dealings are founded on strongly integrated manufacturing and trading activities that link the various business areas, i.e. sales, R&D. engineering, purchases, logistics, pre and after-sales services, in a univocal and linear way. The production is based on the synergy achieved by 4 plants, each one of which dedicated to a specific product line, and 1 after-sales service centers. The R&D and engineering divisions are located in the main headquarters of Fabbrico (Reggio Emilia). 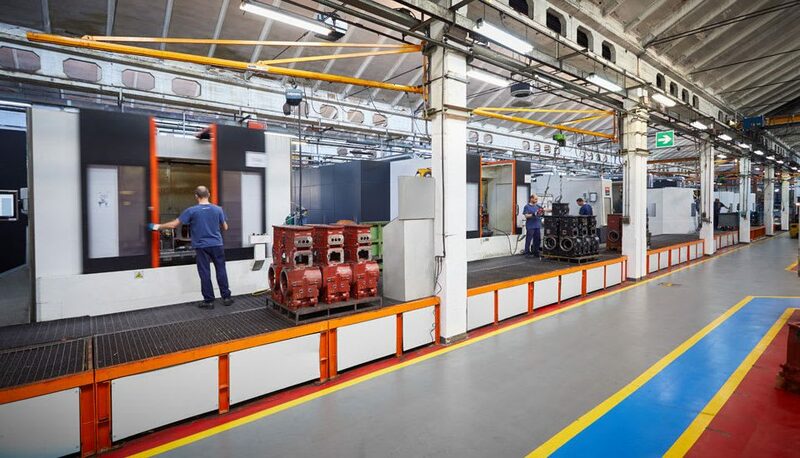 All factory areas are equipped with quality control facilities aimed at achieving the qualitative excellence, being this one Argo Tractors’ prime goal. Nowadays, thanks to the Landini, McCormick tractors and Valpadana tractors, Argo Tractors provides Europe and the rest of the world with one of the most comprehensive product ranges in existence, from 35 to over 300 HP, in 4 and 6-cylinder versions, for use in the open fields, orchards and vineyards, as well as crawlers, utility and isodiametric units.